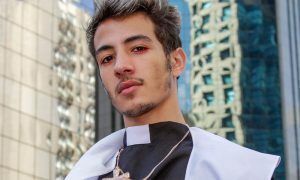 A short video of the pop star leaving his church service went viral. 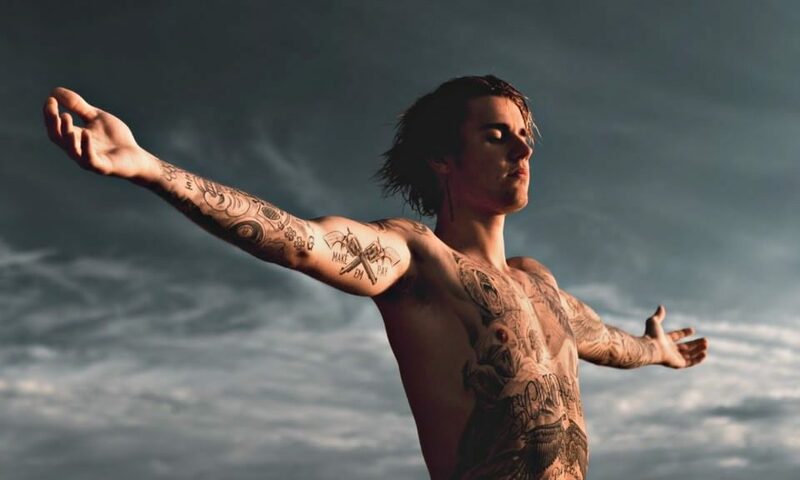 In the two-minute clip, Justin Bieber finds himself surrounded by fans outside his church, one of which describes her struggle with religion. She asks, “Isn’t your church like really inclusive of the gay community? Bieber promptly responds and declares that everyone is welcome.